The class is nominally about stars -- how they form, live their lives, seed the interstellar medium with freshly-minted elements, and die. Amazingly, we understand the stellar lifecycle very well. To get to the point where stars can be understood first requires some background in the physics of light, nuclear reactions, hydrostatic equilibrium, and a few other basic physical principles. This class is designed to be self-contained and all the physics required to understand stars will be developed along the way. A sub-theme throughout the class is understanding the way that science works and how scientists think. 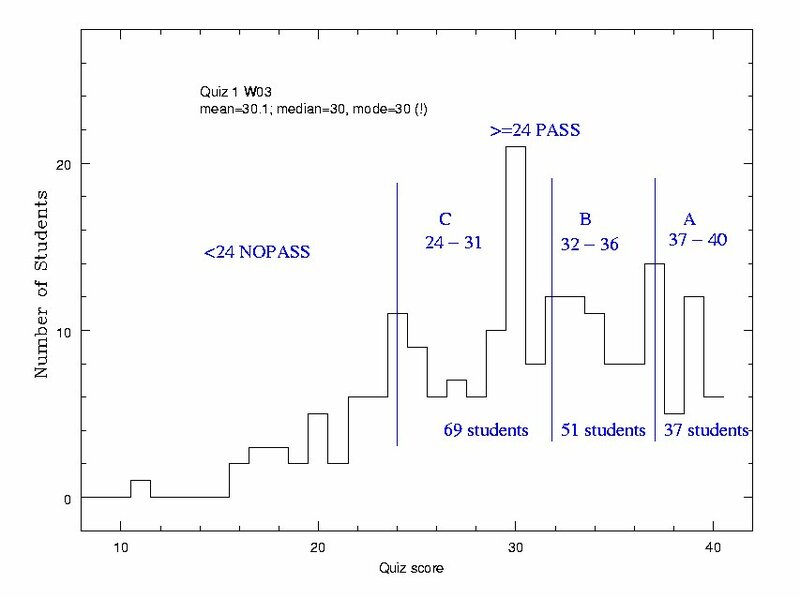 This is a "Q" class for undergraduates at the University of California at Santa Cruz -- this means there is some quantitative analysis in the class. Some Sidetrips About Light: The Greenhouse Effect And More!